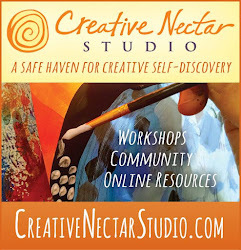 I haven’t written on Nectar’s blog for awhile. This year has been an intense one and it’s been a challenge to sit and create in this way. Without a doubt, my biggest lesson these last few months has been to cultivate the talent of continually calling myself back home (to myself) when I feel lost. 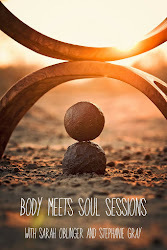 This sacred call is the way I reconnect with my truth and strength – my own unique balance. This sacred holler is how I show up for myself. In the midst of the outer turmoil, with different energies and opinions swirling around, things have often felt like too much to manage. And so I have turned inward and looked for ways of finding balance on what has recently felt like a very thin wire. It felt right to share this with you this morning – what showing up for myself looks like. If any of this resonates with you – delightful. If not – that’s okay too. I share this because I speak about showing up and calling myself home (a lot) and sometimes it’s nice to add some substance to the poetic metaphors. I also share this because it asks me to write it down and create a list that I can visit when things feel unmanageable. Acknowledge what I am feeling (no matter how difficult) with all the space I need to feel what is there. (These are my feelings and are not subject to another’s opinion, period). After doing whatever feels right – painting, journaling, scribbling, dancing, crying, screaming even sleeping – I remind myself not to pitch a tent and camp out with said feelings. Acknowledging them allows space for something else to occur. News and social media breaks. It’s always been hard for me not to pick up on someone else’s truth. Taking a break gives me a chance to catch my breath and re-connect with my truth and how I am feeling about a subject. Become re-acquainted with the sound of my own voice. 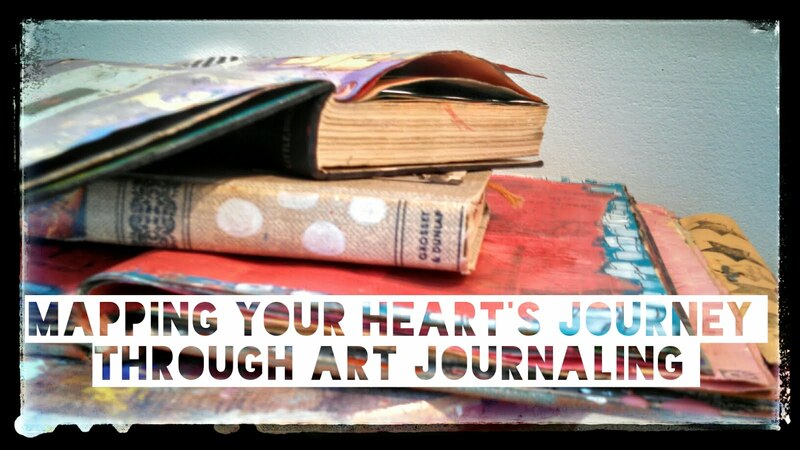 This is an on-going process and one that thrives best in creative settings – process painting, journaling, altered booking and singing. 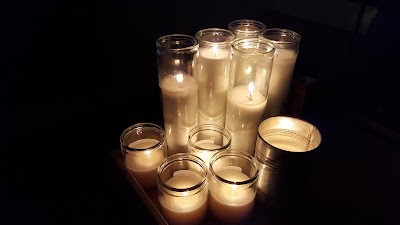 Lighting Prayer Candles and Keeping an Altar I will always be attracted to prayer candles and setting up altars, grounded in good intentions for myself and others. And it gives me the chance to do something for my home environment as well as a physical way to give back to others even when they aren’t present. Gratitude. This is something that I have to continually be on the lookout for. The key is to really feel it from an organic and genuine place. I do not fabricate being thankful. I become better at discovering it. Reaching Out I have a tendency to be a lone wolf so remembering I have to show up and reach out when I am craving fellowship is vital. Finding a community that resonates with me is important in keeping me connected. Self Care. I am getting better at this and recognizing the signs of my own burn out. I have incorporated time -outs and eating whole foods as well as creativity and walking as my go-toes. Actually everything I’ve listed above I consider self-care. There is room for much more. My hope is that by continually working with the practice of showing up for myself, I will begin to perpetually carry this self-contained balancing act, divinely within me. No longer relying on proof from something outside myself that everything is OK, I will be able to walk in the knowing that I am the one I’ve been seeking all these years – I hold the key. No one can save me, but me.